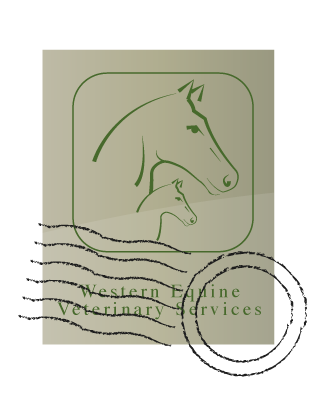 Western Equine Veterinary Services (WEVS) are dedicated local horse veterinarians servicing Werribee, Bacchus Marsh, and their surrounding districts. Along with our predecessor practice (Dr Ray Horsey and Associates) we have been delivering experience, honesty and genuine care to the horses of Melbourne's west for over 40 years. We now also provide limited mobile small animal and farm services during business hours (unfortunately we cannot offer these services after hours). Our practice is principally based at 58 Derrimut Road Werribee VIC, 25 minutes west of the Melbourne cbd. We also run daily services from Bacchus Marsh and between the two locations we service other districts within a 50km radius (Rockbank, Melton, Sunbury, Toolern Vale, Gisborne, Bullengarook, Myrniong, Greendale, Ballan, Balliang, Tarneit, Little River, Lara). We come to you, but for certain cases we have access to a property in Werribee South where we can monitor sick or injured horses until they are well enough to go home. As an equine practice we offer the highest standards of care, knowledge, and experience in all areas of equine veterinary medicine and surgery. We also work closely with world class referral hospitals in our area allowing us to stay up to date with the latest advances in veterinary medical research and giving us access to the most modern diagnostic equipment. With the heart of the Victorian harness racing industry on our doorstep, we have vast experience treating standardbred racehorses, and have had great success assisting trainers and owners get the most out of their equine athletes. 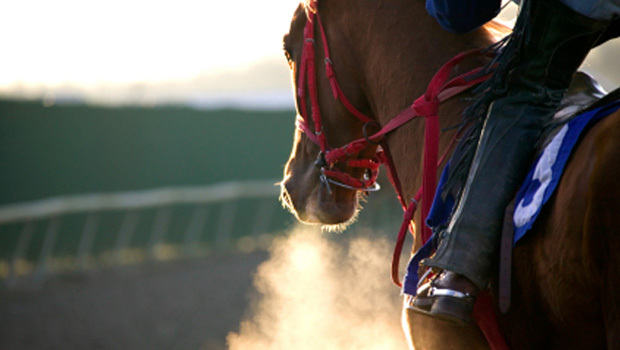 We also service thoroughbred racehorses, including those at the Flemington and Geelong racecourses, and are the main ambulatory practice providing service to the Werribee Park National Equestrian Centre. Having experience with small animals and livestock we have a diverse knowledge base to draw from for uncommon conditions, and we enjoy offering health care advice for all our client's pets. 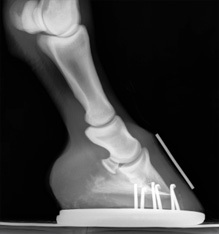 Lameness workups: including nerve blocks and joint injections. Digital Radiology: Eklin direct digital xray system. Tendon/soft tissue ultrasound: portable ultrasound system with 13Mhz tendon probe. Minor surgery in field: stitch ups, hernia surgery, lump removal, gelding, etc. Reproductive services: mare scanning (follicles, preg. tests, ect), AI, foal care. Dentistry: advanced training in dental care, modern dental power equipment. Routine small animal services: Vaccination, worming, dental checks. Over the spring and summer we provide high quality, economical routine ambulatory reproductive services such as mare ultrasound scanning, artificial insemination, pregnancy testing and general foal care. We also agist, scan and inseminate brood mares at our Werribee South facilities and can boast great conception rates serving mares on site due to the added care and attention we are able to give them. We offer veterinary supervised agistment at our Werribee South property. Here we can also look after horses for clients who'd prefer we monitor their horses recovery from illness/injury closely, and those who like the peace of mind of leaving their precious pet with their vet while they are on holidays. 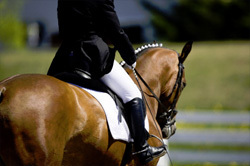 Likewise we can offer short term agistment to equestrian enthusiasts looking for a less stressful alternative to boxing their horse(s) while attending events at the Werribee Park Equestrian Centre. Nick is a local having grown up on a hobby farm in Little River. Nick graduated from the University of Melbourne Veterinary School in 2002 and started work at the Colac Veterinary Clinic. Although he was keen to be a horse vet Nick is glad he started his career in mixed practice as the skills and knowledge he gained treating all species (cows, sheep, horses, dogs, cats, birds, etc) gave him a great foundation in basic principles which he still uses on a daily basis, especially when presented with new and interesting cases. 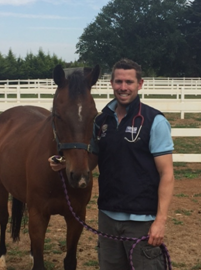 After 3 years at Colac, and a 6 month stint in the UK, Nick started work as an equine veterinarian working for Dr Ray Horsey and Associates in Werribee. Nick worked with Dr Horsey for three years before he retired and Nick bought the practice. The time Nick worked alongside Dr Horsey was invaluable as he imparted much of his knowledge and experience especially in the areas of lameness evaluations and field surgery. Nick spends a lot of his time on weekly rounds attending racing and performance horse stables, and is always busy with stud duties over the breeding season. No matter how busy he is Nick still enjoys seeing his regular loyal clients, especially those who have been using the practice for up to 40 years. Lizanne (Liz) hails from Co. Limerick in southern Ireland and has a strong equine background having competed in the Irish eventing circuit for years and hunting with the Co. Limerick Foxhounds from a young age. Liz studied veterinary medicine at University College Dublin graduating in 2014. 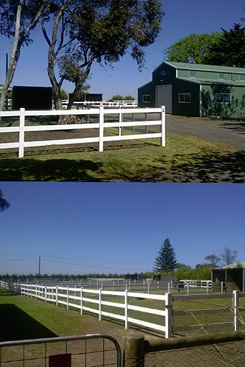 After graduation she completed a 12 month equine internship at a specialist hospital in Matamata, New Zealand. During this time Liz gained invaluable experience in many aspects of the thoroughbred and pleasure horse industries including lameness, sports medicine, stud medicine and neonatal care. Liz then returned to the UK to work at an RCVS accredited mixed practice where she worked with horses as well as the smaller animals and livestock. 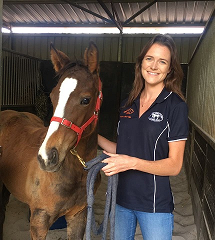 Liz's most recent post has been at an equine hospital in Perth, WA, where she performed everyday equine ambulatory services and was responsible for the reproductive work during the breeding season, including chilled and frozen AI, stallion collections, pregnancy diagnosis and tending to dystocias. Liz enjoys all elements of being an equine vet but is also keen to continue some work with the smaller animals. Liz can be contacted directly on 0439 733 866.